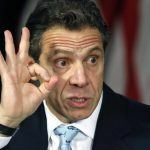 New York Governor Andrew Cuomo (D) is reportedly threatening the Seneca Nation of Indians with the possibility of losing their gambling monopoly in Niagara Falls if they continue to withhold revenue sharing payments. 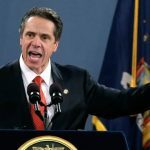 Earlier this year, the Native American tribe said it was no longer required to send around $110 million to New York coffers each year. Citing its gaming compact reached in 2002, the Senecas claim the legal document only mandated payments through the first 14 years, meaning after 2016 their gaming win is all theirs. 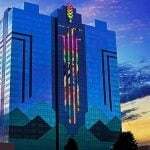 The Seneca tribe owns six casinos in Upstate New York. 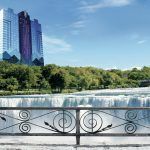 Its Niagara venue is its largest and biggest revenue generator, with 3,300 gaming machines and more than 100 table games. The property’s nearly 600 guestrooms make the hotel the largest outside New York City in the Empire State. Word quickly got upstate that Andrew Cuomo is potentially considering allowing a non-tribal commercial casino to be built in tourist-rich Niagara Falls. While the Senecas maintain a casino monopoly on the town on the US side of the river, there are two casinos on the Canadian side. 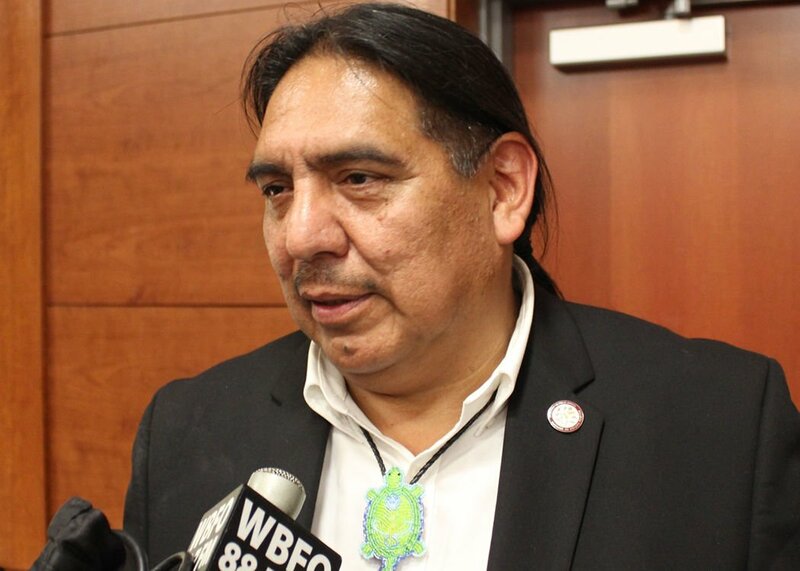 Seneca President Todd Gates responded by saying if Cuomo wants to find a solution to the revenue problem, the governor should take the time to meet with the tribe. The chief claims Cuomo has canceled multiple scheduled meetings. “The governor has had five months to meet with President Gates, five months to articulate his position to President Gates and five months to engage in productive dialogue. Instead, he has routinely chosen media statements and attacks,” Seneca spokesman Philip Pantano stated. A bit of added drama came this week when the Erie County District Attorney’s Office confirmed it’s investigating a listening device found inside a New York State Gaming Commission’s Buffalo office. The state regulatory agency leases the office space from the Seneca tribe. Seneca casinos have been supporting state and local governments by providing vital revenue for more than a decade. Counties across the western part of New York are calling on Cuomo to find a quick resolution, but that now appears unlikely. The compact is expected to go to an arbitrator, and that decision could be appealed by either side, further delaying final action. The language in the compact reached in April of 2012 seems to support the Seneca’s claims. In the “State Contribution” section, the agreement says in years 1-4 the tribe will share 18 percent of its net revenues with the state. That increased to 22 percent in years 5-7, and to 25 percent in years 8-14. In “Renewals,” it says “Unless either party objects in writing … the term of this compact shall be renewed automatically for an additional period of seven years.” The tribe says the state didn’t object, and therefore the contract has been extended without any revenue sharing requirement.